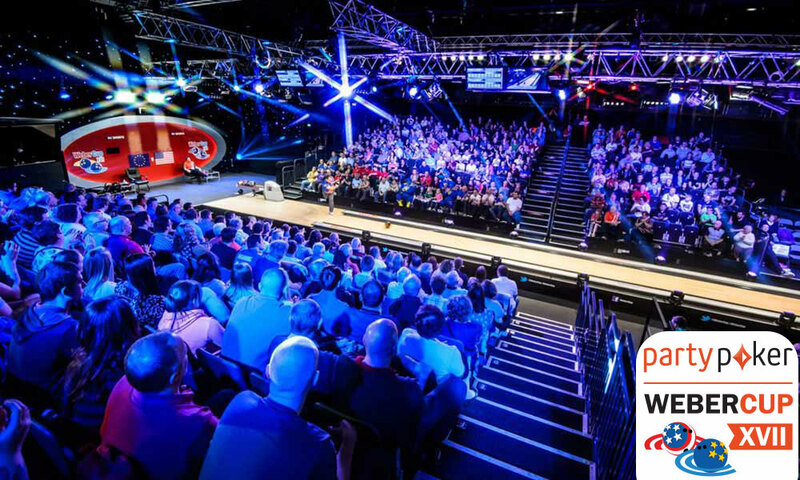 FOR THE FIRST time in its 17 year history, the PartyPoker Weber Cup will be using the ‘World Bowling Scoring System’ when Europe and USA meet at EVENTCITY in Manchester, from 5th to 7th August. World Bowling Scoring maintains the traditional 10-frame scoring format but awards 30 pins for a strike, 10 pins for a spare plus the pin fall of the first shot in the frame, and actual pin fall after two shots in an open frame. The maximum score is still 300 and this figure is based on the player receiving 10 consecutive strikes with no bonus pins being awarded in the 10th frame. The Weber Cup will be staged over five sessions – 6.30pm Friday 5th and 12.30pm and 6.00pm on Saturday 6th and Sunday 7th. The tournament will be produced by Matchroom Sport television and broadcast live on Sky Sports as well as other channels around the world.